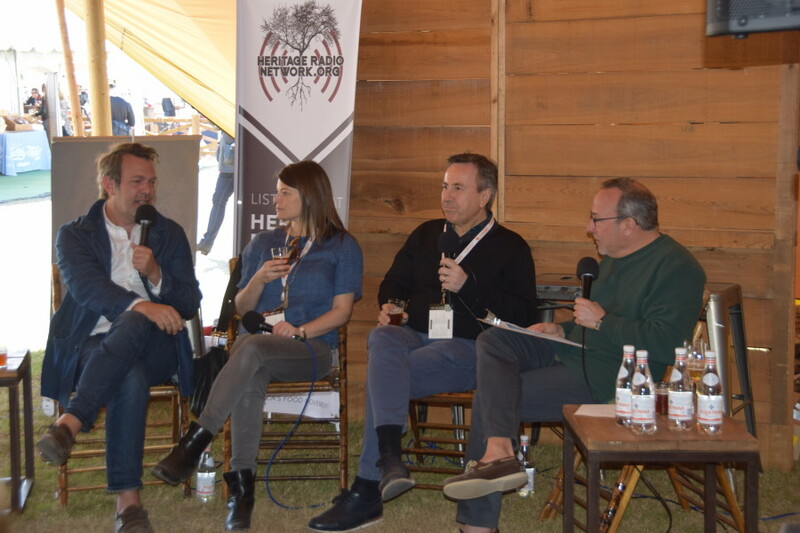 Check out Sam Benrubi’s fun round table with Saveur‘s Adam Sachs, Top Chef’s Gail Simmons and celebrated chef Daniel Boulud. The group delves into Daniel’s amazing influence on the chef world and share tales about working and cooking for him. Plus, there’s dish on the Bocuse d’or, the latest season of Top Chef, and why Charleston’s culinary scene deserves the magical moment it’s having. For a special episode of The Grape Nation, Sam Benrubi gathers wine all-stars Thomas Rivers Brown (winemaker and owner of Rivers-Marie), Morgan Calcote (General Manger at FIG), and Femi Oyediran and Rick Rubel from Charleston Grill. 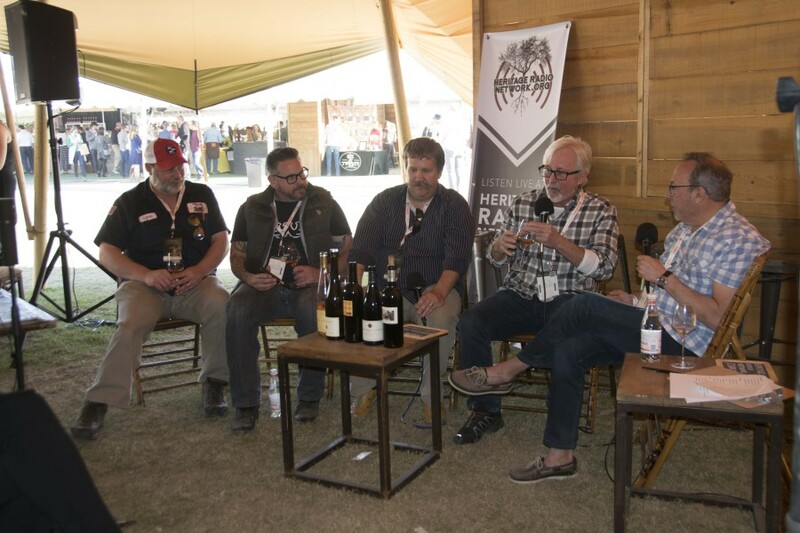 The Grape Nation host Sam Benrubi welcomes BBQ expert Carey Bringle, chef Blake Hartwick, winemaker Robert Sinskey, and Stems & Skins’ Matt Tunstall to talk everything meat and wine. Both BBQing and winemaking are about embracing our flaws and enjoying the process – this episode is a celebration of these aspects of eating & drinking. Listen to learn how to get creative with wine pairings next time you fire up the grill.